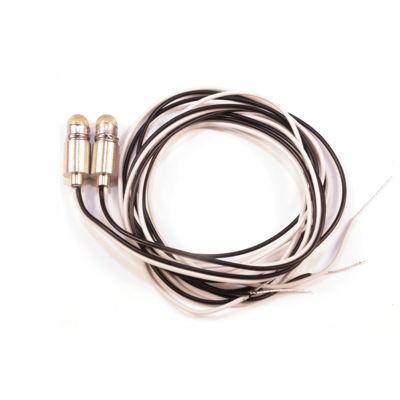 Suitable for most LGB® locomotives with voltage stabilization circuitry. For best results, the smoke generator should be filled no more than half way, otherwise the fluid will cool the heating element to the point that it may not get hot enough for the unit to smoke adequately. Smoke volume decreases significantly if the smoke generator is overfilled. Even tough the smoke generator will not be damaged if run dry, we recommend turning it off if possible, when empty, to extend its life. Suitable as a substitute for an LGB® 18V Smoke Generator. Suitable for many LGB® locomotives with a decoder on-board and no voltage stabilization circuitry. Massoth's odorless and non-staining smoke and cleaning fluid is recommended for all Massoth smoke generators. It is safe for all LGB® paints and plastics and can be used to clean LGB® trains and tracks. The Massoth Smoke and Cleaning fluid is a smart replacement for the no-longer-available LGB® 50010 Smoke Fluid. The MM1 Maintenance Oil Pen features a 12ml oil compartment and a 40mm non-drip precision dispensing needle. The oil compartment contains 12ml of 100% resin and acid free, fully synthetic oil lubricant. The 40mm non-drip dispensing needle makes it very easy to put the oil where it is needed. 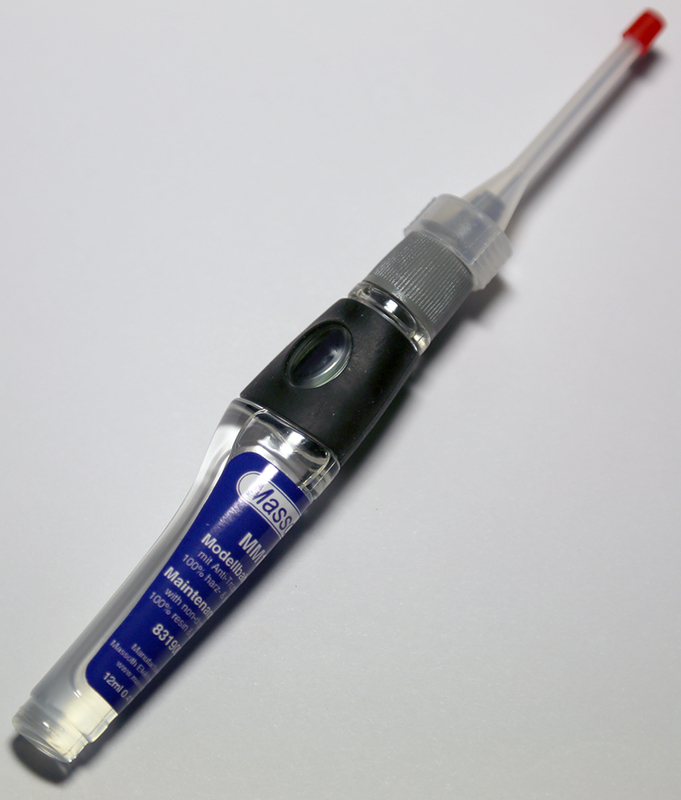 A plastic cap protects the tip of the needle and prevents unwanted loss of oil when not in use. 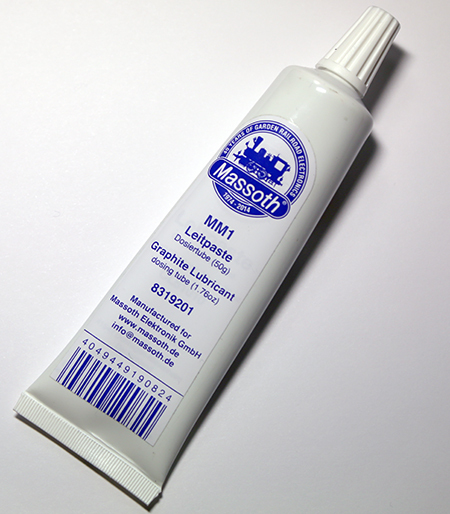 A small amount (the size of a small pea) of Massoth MM1 graphite lubricant placed in rail joiners when assembling track will improve electrical conductivity on your layout. 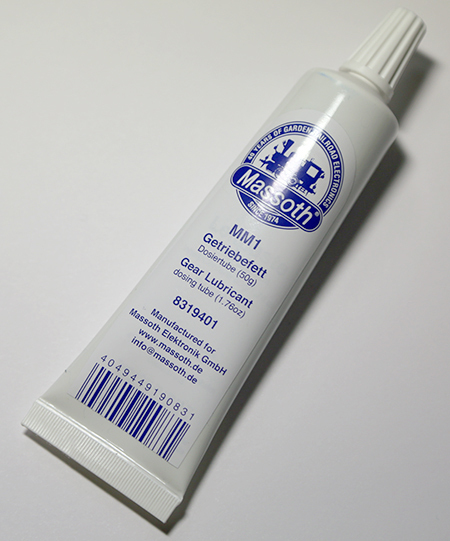 The Massoth MM1 graphite lubricant may also be used as an all purpose lubricant wherever lubrication is needed. Use this high pressure, high temperature grease to lubricate drive gears, reduction gears, motor worms, and bearings. It adheres well and is not water soluble. These power pick-up shoes fit most LGB® locomotives manufactured from 1991 on; 4 shoes and 4 springs are included in each pack. Pre-assembled 14mm carbon brushes for LGB® locomotives; 8 brushes are included in each pack. 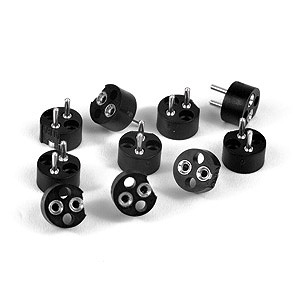 Pre-assembled power 16mm carbon brushes for LGB® locomotives; 8 brushes are included in each pack. 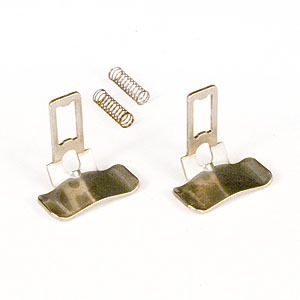 These track pads fit the LGB® 50050 track cleaning attachment and may be used as replacement for the factory fitted pad. The pads are made from the same 3mm thick elastic synthetic material as the originals. The pads measure 36mm in length and 15mm in width. Four pads are included in each pack. 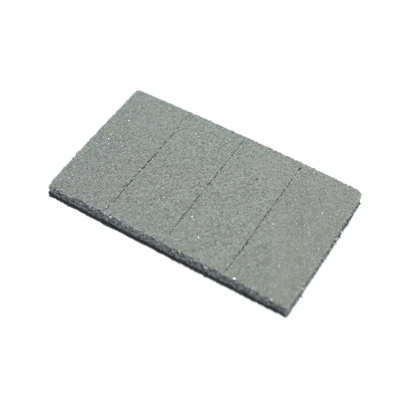 This track cleaning pad fits the LGB® 50040 track cleaning block and may be used as replacement for the factory fitted pad. It is made from the same 6mm thick elastic synthetic materials the original. 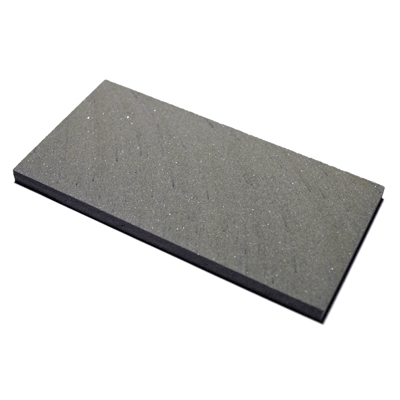 The pad measures 125mm in length and 60mm in width. One pad is included in each pack. 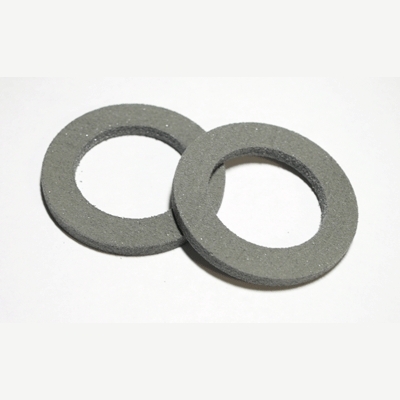 These wheel pads fit the track cleaning wheels of all LGB® 2x670 track cleaning locomotives and may be used as replacement for the factory fitted cleaning rings. The pads are made from the same 6mm thick synthetic material as the originals. Two pads are included in each pack. These sockets maybe used to retrofit plug-in bulbs in LGB® locomotives equipped with screw-in bulbs. 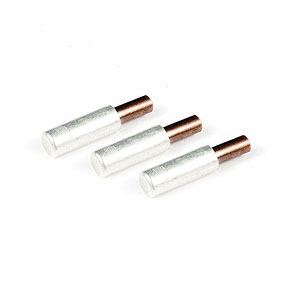 The sockets are perfectly suitable for 5, 19, and 24 V plug-in bulbs, 10 sockets are included in each pack.